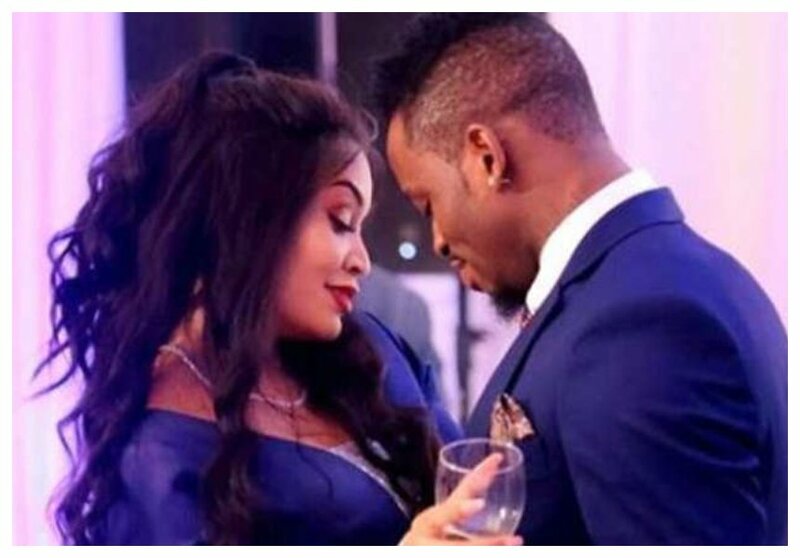 Diamond Platnumz could be back with his old flame, Official Lynn; a lady he was rumored to be involved with even when dating Zari the boss lady. 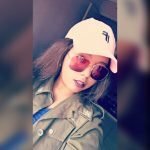 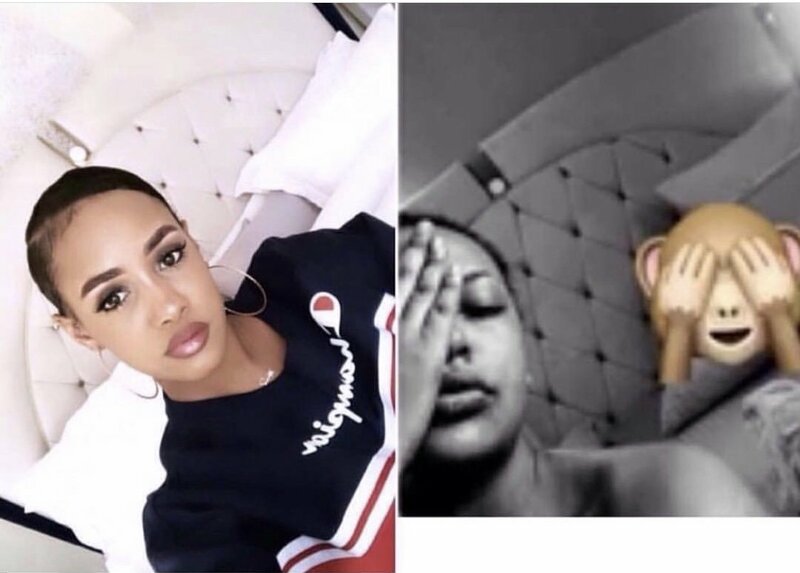 Well, this past weekend both Tanasha Donna and Lynn happened to share selfies and looking at the background; it’s evident that they were both in the same bedroom but at different times. 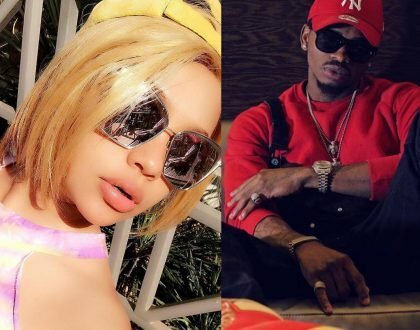 Thanks to a few Tanzanian gossip tabloids, we managed to get the photos and indeed Diamond Platnumz might be back to his old ways. 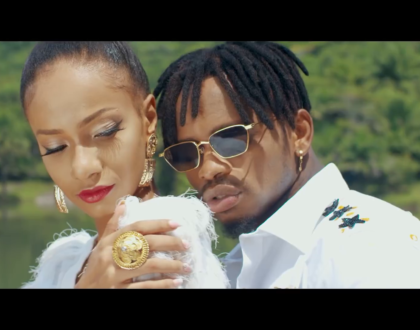 For months now Diamond Platnumz and Tanasha Donna have been said to be involved in an exclusive relationship; but never has it been his style to stick to one woman. 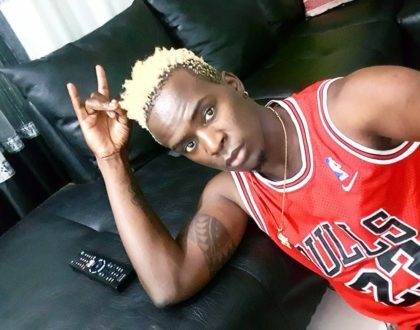 For a while there, many thought Tanasha had managed to tame him but the photos below could be the evidence proving he still has a long way to go.